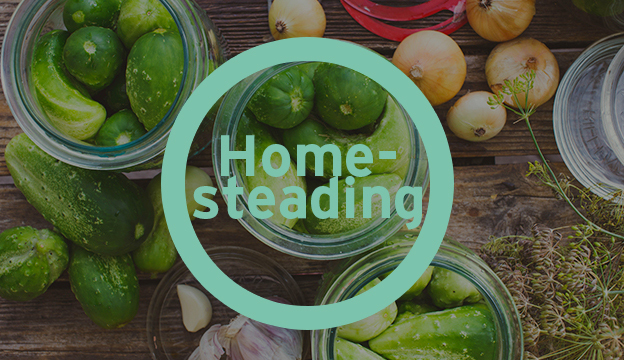 Use the downtime in your winter months to tackle farm and kitchen projects that have been lingering around your homestead. 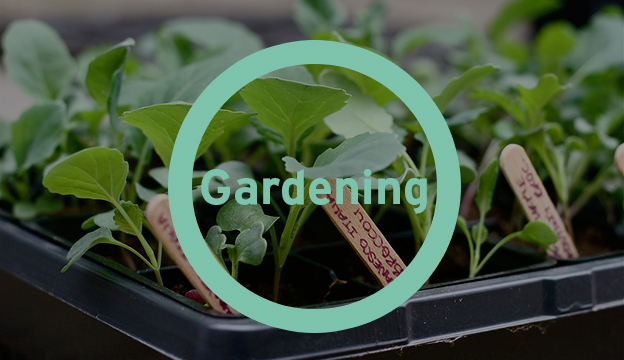 Use your winter downtime to do things around the farm that were neglected during the growing season to make spring planting a breeze. 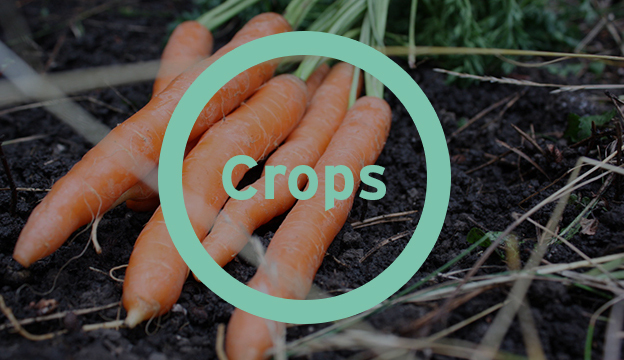 Keep your compost cooking all winter long so you have fresh organic matter to lay down on your spring garden.